WHEELCHAIR on 28 February, 2017. Home>NEW SONG>WHEELCHAIR on 28 February, 2017. 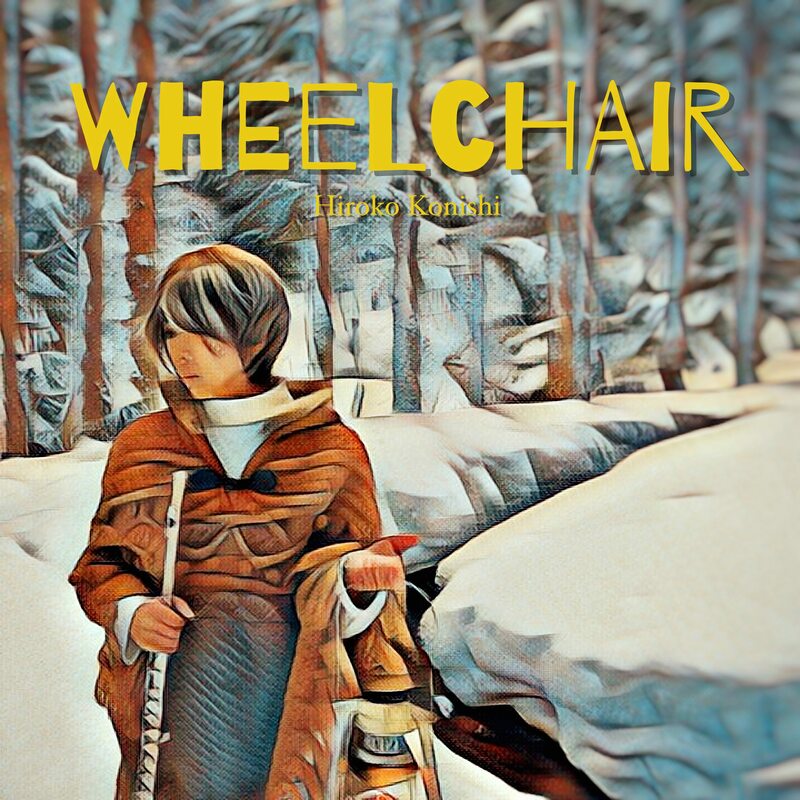 Japanese Singer/songwriter Hiroko Konishi released WHEELCHAIR on 28 February, 2017. But I once went near to the beach ra ra ra….. Since that day I celebrated my birthday. Hiroko Konishi, the popular (Japanese) voice actress and Singer/songwriter, has long been composing music and singing under an adverse situation. Many people have harassed her, degraded her image with rumors and slanders, and deprived her of a chance to release her songs and works, but she hanged in and kept on composing music and singing alone. Hiroko’s music project member want to deliver her strength and kindness to those who need them in order to survive the next generation.